Once you get engaged, most women jump straight to planning magazines, websites, and guides. These products, while great for inspiration, can add up in the cost department quickly. As a way to save on inspiration costs and have a place to keep all of your ideas grouped together in one spot online, we highly recommend using Pinterest! Pinterest is an online community of "pinners" who pin, or save, images and inspiration to their pinboards. Any image, story, or idea you can find online can be pinned. The best part? You can share it with your mothers to get their input. You can share it with your florist so she has a better (and continually updated!) file of your wants, needs, and ideas. 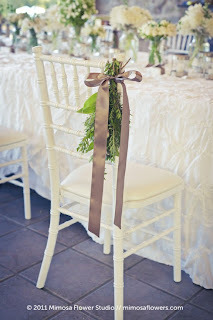 You can even share it with our very own "Cheryl" so she knows your vision for the big day! 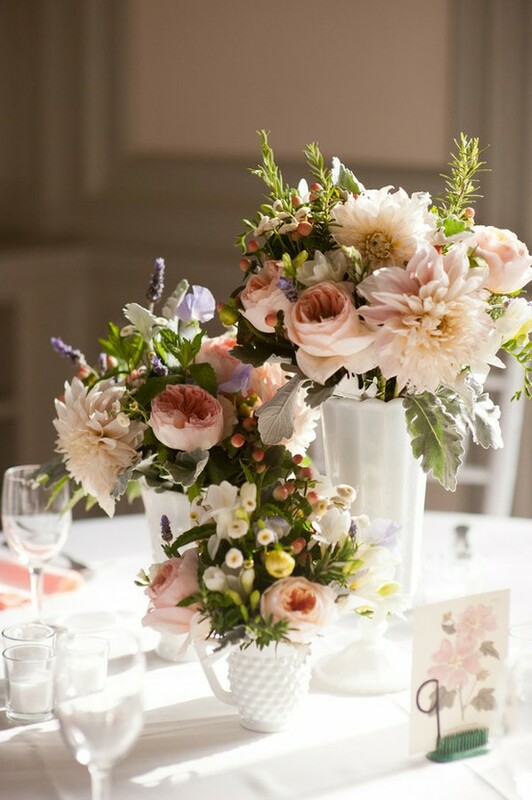 with dusty pink, lilac, and ivory set the pace for a perfect tabletop centerpiece. 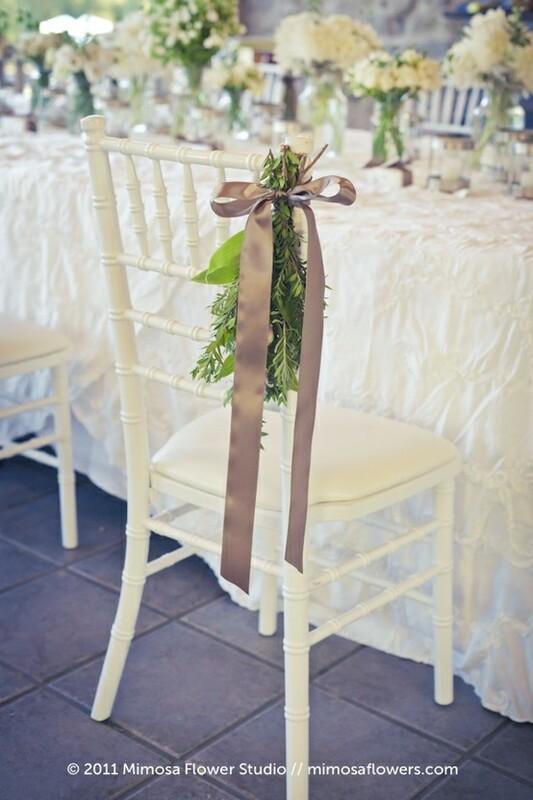 herbs to one of our Chiavari chairs! Not a fan of flowers? 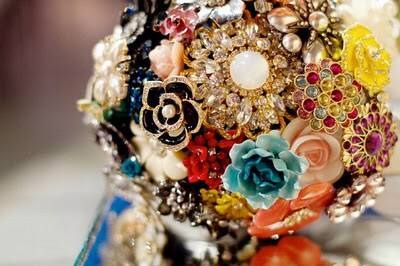 How about trying our a brooch bouquet DIY project for your wedding? long after your wedding is over! them out here and create ones for yourself as well!